Before your car leaves you stranded, have it checked out by a certified technician at Valvoline Instant Oil Change in Methuen, MA. We have oil change coupons to help you save on your car maintenance service. Valvoline's certified technicians can provide you with the expertise you've been looking for. They have experience in routine car maintenance including transmission fluid change, tire rotation and auto air conditioning service. At our auto repair shop, we not only handle your routine auto maintenance, we also offer battery replacement and transmission services. When you stop by our service center for an oil change, we check your vehicle's transmission fluid and tire pressure, as well as perform an overall inspection. We're your local experts for auto maintenance and repairs. Print our auto service coupons and schedule a visit today! 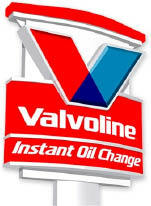 Valvoline Instant Oil Change in Methuen, MA has certified auto mechanics ready to assist you with your car maintenance needs. We make routine car maintenance, transmission fluid change and express oil change easy and affordable. Print our Valvoline coupons to save on your next service with us. 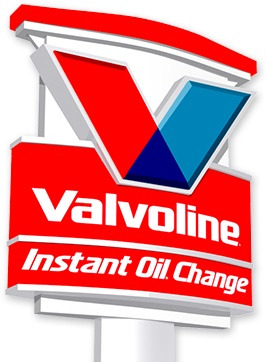 Valvoline Instant Oil Change in Methuen, MA also services Lawrence and Andover and other surrounding Massachusetts neighborhoods nearby.